THE COPTIC ORTHODOX CHURCH is the Orthodox Christian Church of Egypt. Founded by one of the four gospel writers, Saint Mark the Evangelist, the Coptic Church is one of the oldest Christian churches in the world. Alexandria served as one of the major centers of Christianity in the early years of the church. The Coptic Church has produced countless saints, martyrs, teachers, and clergy whose lives and writings continue to influence Christianity today. The word ‘Coptic’ traces its roots to the age of the Pharaohs. The words ‘Coptic’ and ‘Egyptian’ are synonymous. Over time, the words ‘Coptic’ and ‘Christian’ have also become interchangeable. Coptic Christians are considered the descendants of the ancient Egyptians. The Coptic language is still used today in the Church’s worship and hymns. The Coptic language evolved from ancient Egyptian hieroglyphs and currently bears many similarities with Greek. In fact, the Coptic alphabet is comprised of the twenty-four letters of the Greek alphabet and seven uniquely Coptic letters. In the Holy Bible, the Gospel according to Saint Matthew tells the story of the Holy Family’s flight to Egypt. Jesus and His family found refuge there as they fled the persecution by Herod the Great, king of Judea. Although the Bible is silent about the details of this journey, much has passed on to the Church through oral and written tradition. 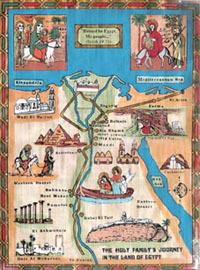 The Holy Family made a number of stops along the Nile Valley. 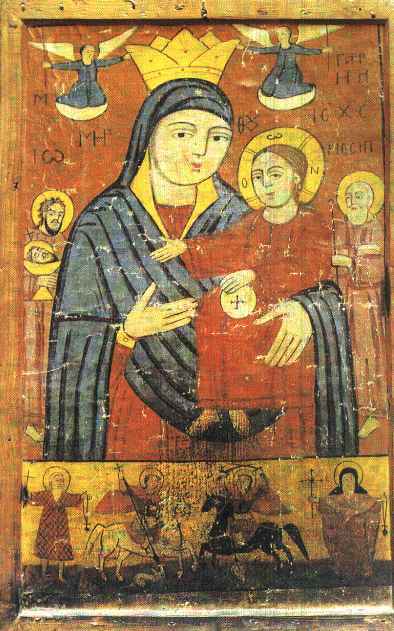 Since then, monasteries and churches have been established all over Egypt in places where the Holy Family visited or stayed. This visit fulfilled the prophecies of the Old Testament about the Lord’s visit to Egypt: “In that day, there will be an altar to the Lord in the midst of the country of Egypt and a pillar to the Lord at its border” (Isaiah 19:19), and “Out of Egypt I called My son” (Hosea 11:1). After His resurrection, Jesus Christ sent His disciples and apostles to preach Christianity to all nations. Saint Mark, one of the four gospel writers and an apostle, preached in Alexandria and founded its church in 48 A.D. For this reason, the Coptic Church recognizes Saint Mark as her first pope. Since then, the Church has ordained bishops, priests, and deacons to provide pastoral care for the Church. 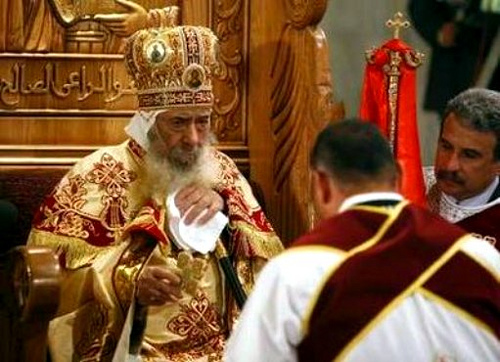 Because these clergy come from a continuous line that traces back to the Apostle Mark, the Coptic Church has received the title ‘apostolic.’ To illustrate this point, His Holiness Pope Shenouda III, the current leader of the Coptic Orthodox Church, is the 117th patriarch successor of Saint Mark. 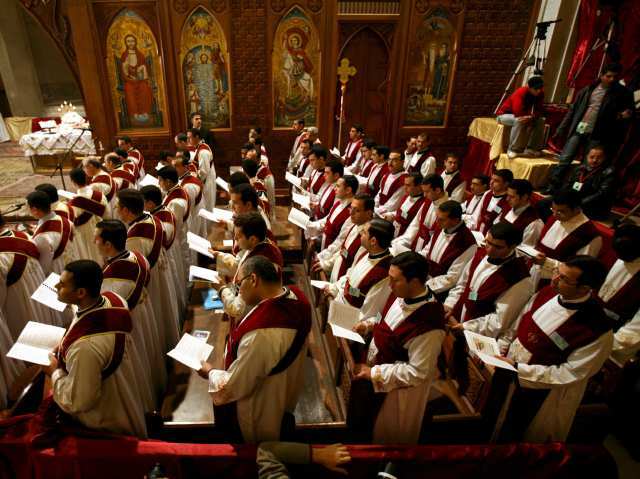 Today, the Coptic Church continues to flourish in Egypt and abroad. 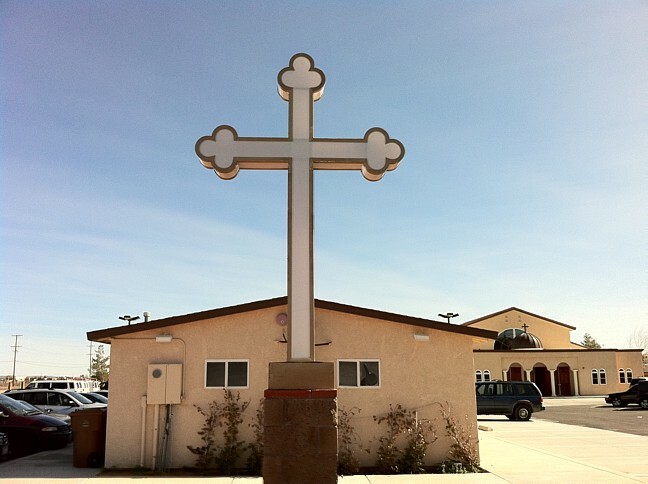 There are churches in over one hundred dioceses on all the inhabited continents of the world, including well over 160 churches in North America. 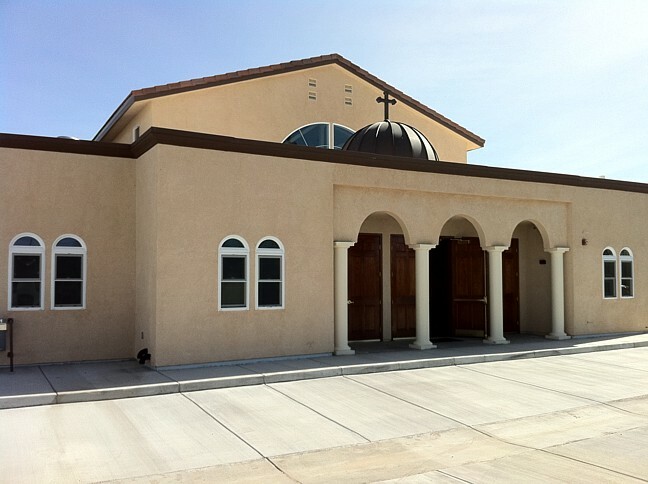 The Coptic Church has also established monasteries in the United States, Australia, and Europe. The Coptic Orthodox Church has made many contributions to Christianity throughout her history. Four major contributions are highlighted here. Alexandria had always been an important center of learning in the ancient world. Its location on the shores of the Mediterranean made it easily accessible. Among its various schools, Alexandria’s most famous was the Museum, the greatest philosophical school in the East. Its library contained between 200,000 and 500,000 books and manuscripts. 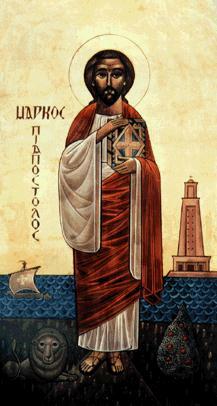 Saint Mark founded the School of Alexandria. Its disciplines included theology, the humanities, science, and mathematics. 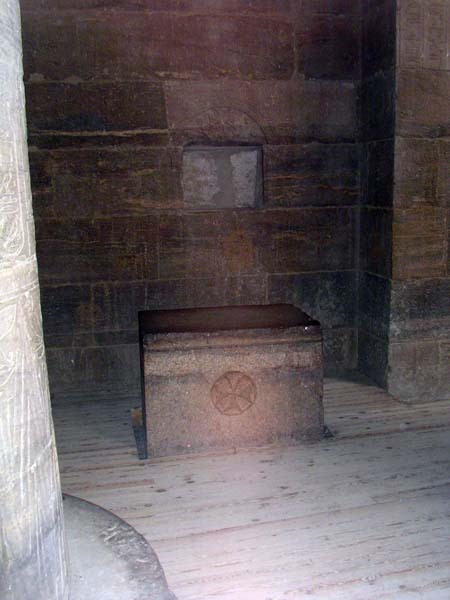 The School of Alexandria gave rise to numerous spiritual leaders, both within Egypt and abroad. While many of its students became popes, bishops, and priests, other teachers like Saint Clement of Alexandria and Scholar Origen produced works that are still read by Christians today. 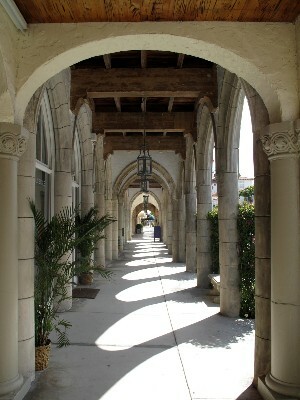 The School of Alexandria also brought many to the Christian faith. As such, its program has served as a model for today’s seminaries and theological institutes all over the world. The Orthodox Church’s main concern is that her children walk in truth. Since the early days of her existence, the Church has fought against heresies that deviate from a proper understanding of the path to salvation or the person of Jesus Christ. Through her Holy Fathers, the Coptic Church played an important role in preserving the true Christian faith. The Church Fathers are a group of bishops, priests, monks, and laymen who lived in the early centuries of the church. In order to fight heresy, the Fathers met in councils to properly express the true faith. The Alexandrian fathers played an important role in this effort. For example, Saint Athanasius, the twentieth pope of the Coptic Church, championed the first ecumenical council at Nicea in 325 A.D. He wrote the Creed, the statement of faith, still used in the Church today. Because of his important role in preserving the faith, Saint Athanasius endured many hardships during his lifetime. He was banished from his position five times and spent more than seventeen years in exile. The well-known expression, “Athanasius against the world,” defined his commitment to guarding the faith. 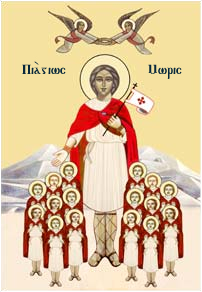 The Orthodox Church recognizes and honors martyrs – men and women who suffered and died for their faith. During the age of the Roman Empire, Christians were viewed as a threat to the worship of the emperor. Many were brought before emperors and governors and were threatened with an ultimatum: deny the Christian faith and worship idols or suffer punishment and death. Out of their love for Jesus Christ, the martyrs were willing to die in order to receive the promise of eternal life. The early years of the Church’s existence in Egypt were marked by relative peace. Later, the Church experienced twenty-one waves of persecution, with the fiercest one under the reign of Emperor Diocletian. During his reign, the Church offered countless martyrs – by some estimates between 500,000 and one million. For this reason, the Coptic Calendar begins in 284 A.D. , the first year of Diocletian’s rule, and is based on the year of the martyrs (Anno Martyri – A.M.). For example, the year 2010 – 2010 corresponds to 1727 A.M. Early church historians, writers, and fathers testify to the numerous Egyptian martyrs. Tertullian, a third century lawyer from North Africa, writes, “If the martyrs of the whole world were put on one arm of the balance and the martyrs of Egypt on the other, the balance would tilt in favor of the Egyptians.” Despite periods of martyrdom and persecution, the number of believers and members in the Church continued to grow. The lives of the martyrs have inspired many to embrace the Christian faith. 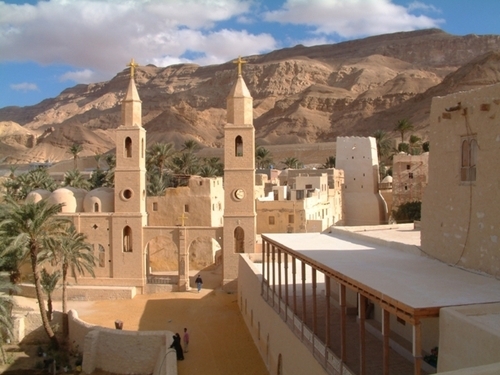 The monastic movement has its roots in the deserts of Egypt. After Christianity became the official religion of the Roman Empire, the threat of persecution wore off. However, many Christians had a strong desire to offer their lives to Jesus Christ. Instead of seeking martyrdom through bloodshed, they turned toward the deserts. There, they lived a celibate life of sacrifice marked by ascetic practices, such as fasting, prayer, physical labor, and solitude. Christian monasticism continues to call many men and women to this consecrated way of life. The goal of the Orthodox Church is to bring her members into communion with Jesus Christ as Lord, God, and Savior. The life and practice of the Church aim to produce change in the lives of the faithful. The Church offers many means for nourishing the spiritual life in order to lead her members to holiness and sanctity. 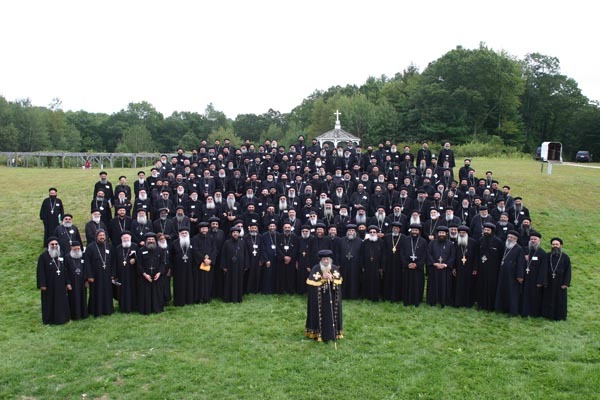 The Divine Liturgy is the form of communal prayer and worship. The goal of prayer is communication and unity with God. The word ‘liturgy’ comes from two Greek words: laos, meaning ‘people,’ and ergon, meaning ‘work.’ Therefore, the Divine Liturgy is the work of God’s people and invites the participation of all. It is comprised of a system of rites and rituals that include prayers, supplications, chants, and scriptural readings. At the height of the Divine Liturgy is the consecration of bread and wine into the true Body and true Blood of Jesus Christ. The faithful partake of Holy Communion (Eucharist) to unite with Jesus Christ and with one another. All worship services in the Coptic Orthodox Church are chanted. The Copts inherited a very ancient musical tradition. Some melodies are said to date from the time of the Pharaohs, while others have a strong Byzantine influence. The purpose of these hymns and chants is to provide a heavenly atmosphere of worship. Although led by a choir of chanters, all people are called to participate in the hymns and responses of the Divine Services. Coptic Churches are adorned with icons. Icons are images of Jesus Christ and the saints. Unlike pictures or portraits, icons are not meant to capture natural or physical characteristics, but rather the spiritual. 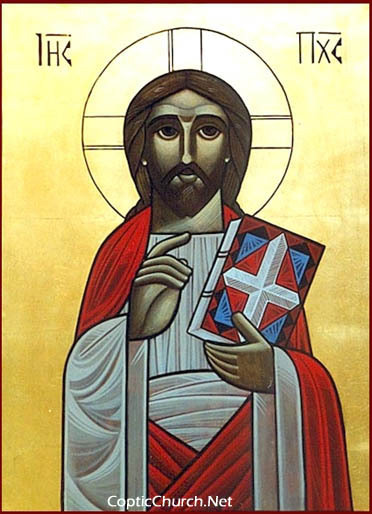 Icons are used in worship and are often called ‘windows to heaven.’ The Orthodox faithful do not worship the icon itself. 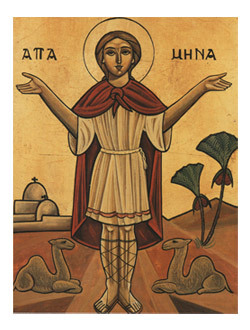 Rather, the faithful experience a spiritual connection with Jesus Christ and the saints through the veneration of icons. In addition to prayer, fasting is an important spiritual exercise in the life of the Orthodox Church. Fasting is the voluntary abstinence from eating certain types of food or, at times, from food altogether. The goal of fasting is to sacrifice the needs of the body in order to focus on the spiritual life. Therefore, prayer, worship, repentance, almsgiving, and other spiritual exercises accompany fasting. The Church sets aside days throughout the year of fasting. At the heart of the faith and worship of the Coptic Orthodox Church is Jesus Christ Himself. The Holy Bible along with the Sacred Tradition of the Church point to Jesus Christ as God and Savior. He is the Way, the Truth, and the Life. He desires that all people come into the saving knowledge of Truth. All are called to lead holy lives, according to God’s commandments, in order to receive the promise of eternal life. We believe in one God, God the Father, the Almighty, Who created heaven and earth, and all things, seen and unseen. We believe in one Lord Jesus Christ, the Only-Begotten Son of God, begotten of the Father before all ages; Light of Light, true God of true God, begotten not created, of one essence with the Father, by Whom all things were made; Who for us, men, and for our salvation, came down from heaven, and was incarnated of the Holy Spirit and of the Virgin Mary, and became man. And He was crucified for us under Pontius Pilate, suffered and was buried. And on the third day He rose from the dead, according to the Scriptures, and ascended into the heavens; and sat at the right hand of His Father, and also He is coming again in His glory to judge the living and the dead, whose kingdom has no end.